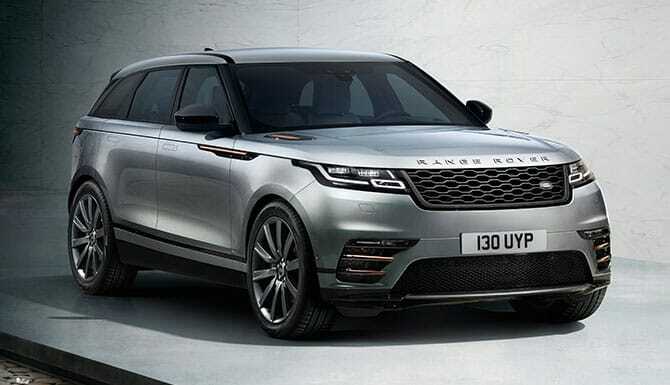 The Award Winning, avant-garde Range Rover Velar offers the highest luxury alongside pure performance and best in class design. The refined driving experience is accomplished with a superior All Wheel Drive system paired with Intelligent Driving Dynamics and Torque Vectoring to give the driver an all-round electrifying drive. For further information or to book a demonstration drive session, our team at Rybrook Land Rover Conwy,; Huddersfield & Stoke would be delighted to introduce you to the New Range Rover Velar line-up. Range Rover Velar’s striking design extends from revolutionary, contemporary aesthetic features. Impressive proportions, secluded door handles and an integrated rear spoiler all help to enhance the aerodynamics. 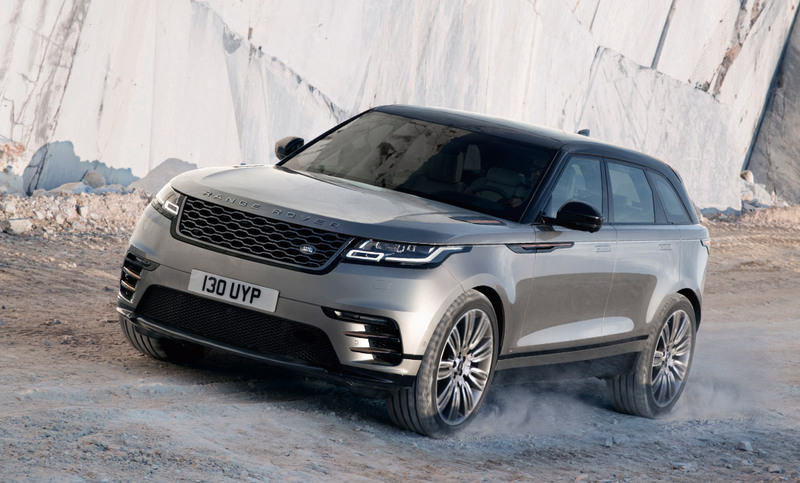 Clean, opulent and distinctive, the Range Rover Velar has a sleek presence with all of the capabilities of a Land Rover. 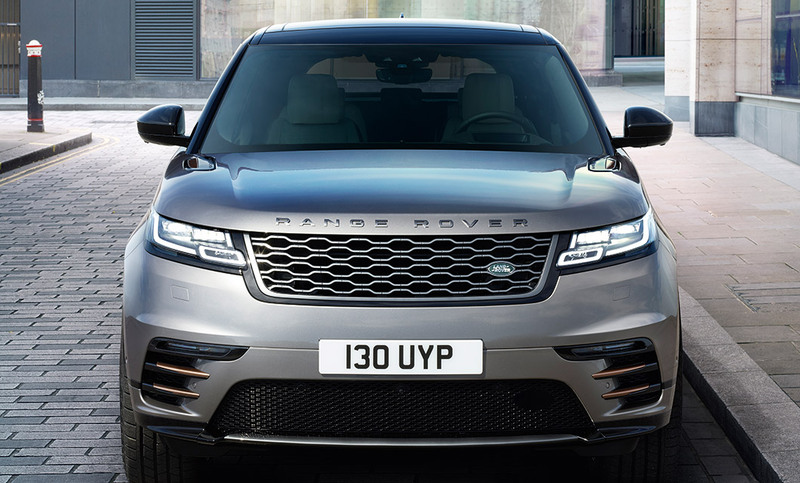 Unique design cues from the front bumper to the rear of the vehicle give you the ability to configure the car to your exact specification. 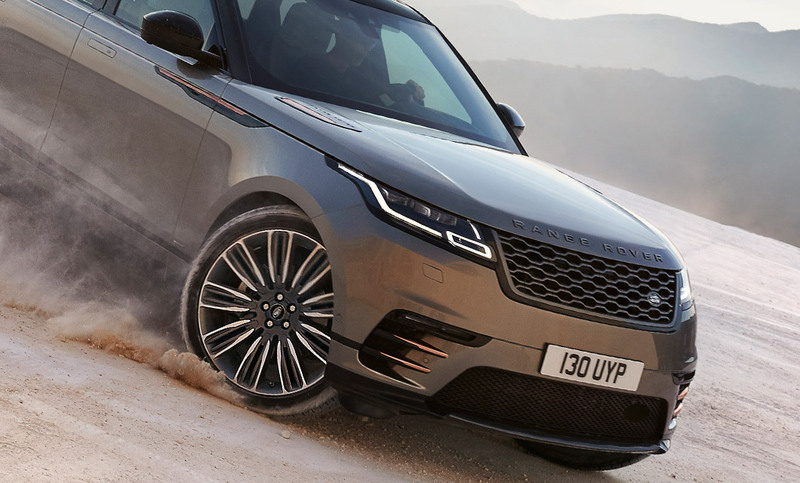 Optional extra’s such as Matrix-Laser LED headlights give excellent illumination of the road ahead whilst providing a distinct appearance exclusive to the Velar. 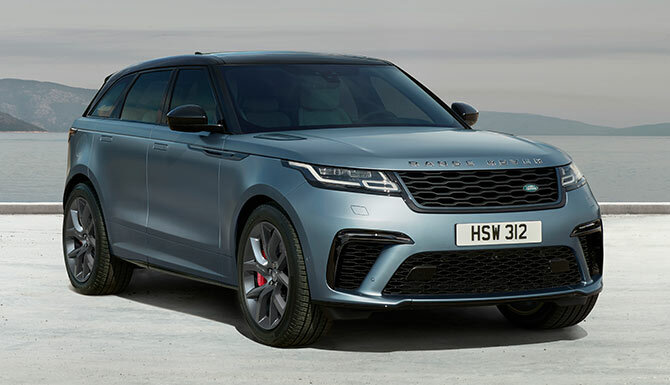 Range Rover Velar has a large portfolio of engines to choose from, efficient, powerful and a pleasure to drive. The D180 (2.0L 180hp Diesel) offers plenty of performance as well as exceptional fuel efficiency to make it a practical choice for longer driving. The more performance orientated P300 (2.0L 300hp Petrol) delivers thrilling acceleration and a refined drive. The highly refined 8 Speed Automatic transmission incorporates smooth shifting with unprecedented rapid response and unnoticeable gear changes. 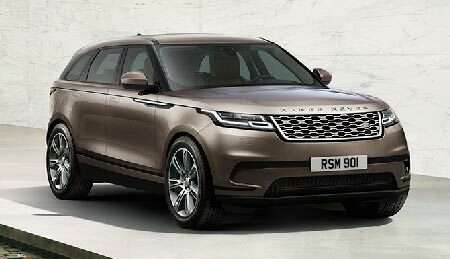 Range Rover Velar’s cabin revolves around the concept of simplistic, yet elegant design. Optional Interior Ambient Lighting and Split Sliding Armrests add to the contemporary aesthetics of the car, everything has been designed to help the driver and passenger arrive at the destination feeling relaxed. The Sports Command Driving position, enables the driver to sit higher up, therefore have a much clearer view of the road ahead. Soft leathers, premium textiles and suedecloth can be chosen for the seats throughout. Interior technologies further enhance the luxury feel to the cabin with the ability to control apps, pull up interactive drivers display and change the climate within the car.